The city of Vancouver is a city of immigrants that have left an indelible imprint on the culinary offerings of the city. Located in British Columbia, Vancouver is stunningly picturesque with a mountainous backdrop and the seafront. An amazingly modern metropolis, a visit to the city is a must when you plan a holiday in Canada. With more than 40% of its population made up of migrant ethnicities, it is culturally diverse with Vancouverites a warm and friendly lot of people. With some of the finest natural produce of the Lower Mainland and amazing seafood from its surrounding fresh waters, it has set a whole new trend in West Coast culinary fare. If you are looking for a heritage hotel in Vancouver some of the best are in the downtown area of the city. Staying at a Vancouver hotel downtown certainly has its perks with easy access to the best shopping, dining and entertainment. 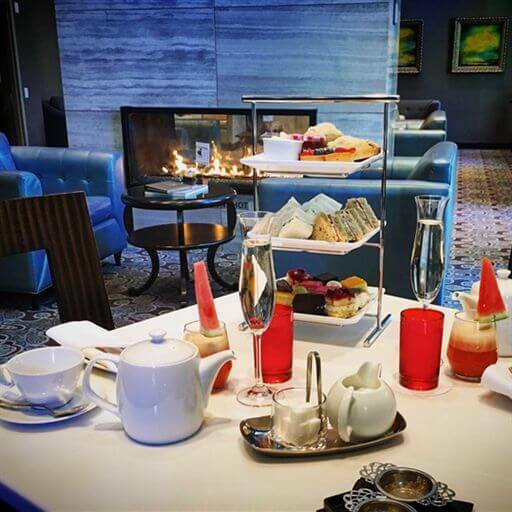 When in Vancouver enjoy a classic British tradition still popular with the city’s residents, that of afternoon tea. Treat yourself to the best afternoon tea experience in town at the plush and trendy L’ Orangerie Lounge of the Hermitage hotel. The menu features a delicious assortment of pastries, clotted cream, scones, sandwiches and delicious fruit preserves, complemented by the finest Southeast Asian or Continental teas. Experience the charm and flavours of authentic Parisian cuisine at this trendy bistro located in Kitsilano. The chef and his team rustle up some of the most amazing dishes using the best natural produce in the area. Guests get that strong Parisian vibe as soon as they enter with mostly French staff, the bespoke bar ordered from France right down to the authentic ingredients from La Francaise! While the emphasis is on French mannerisms and etiquette, it is interspersed with Canadian manners as well, so relax! Visit them for a fine breakfast, lunch or dinner and revel in the best French cuisines this side of the Atlantic. The team carved a niche for themselves in the city’s culinary scene with their ingenious combination of French cooking styles with Asian fare. Also located in the Kitsilano area, Mak N Ming is run by chefs Amanda Cheng and Makoto Ono. 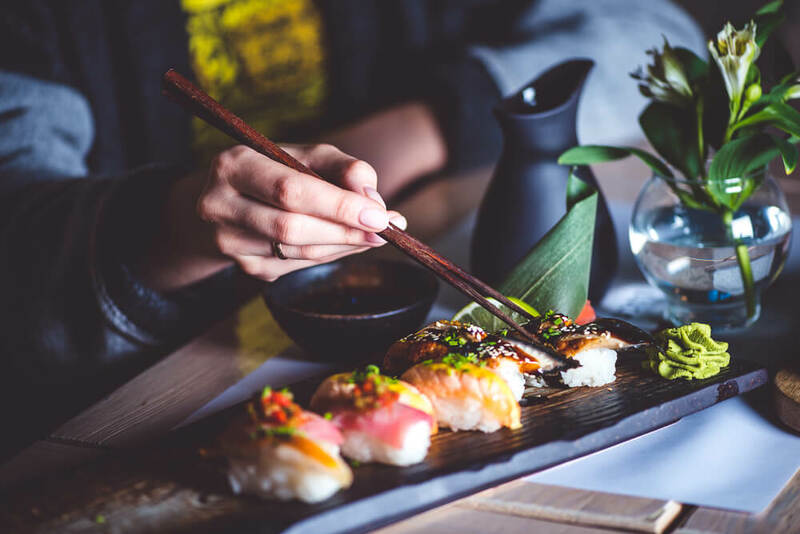 Choose between the three-course or six-course menu, with excellent service and a superb collection of fine wines with the best Japanese fusion cuisines. As the menu is rotated on a regular basis do not develop a fancy for any particular dish. However, if you can, try their awesome Dungeness noodles! 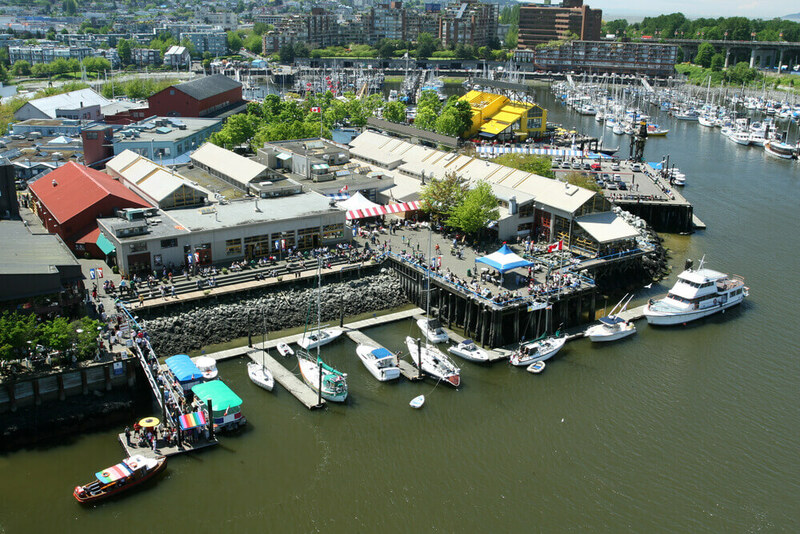 For a more informal outdoor style dining experience head to Granville Island. The area is popular with tourists, with food stalls selling a variety of delicious food offerings to choose from. From the best of salami to different types of cheese, grab a bite and order some to take back to the hotel to feast on later.